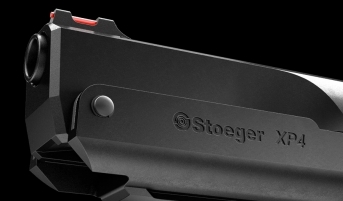 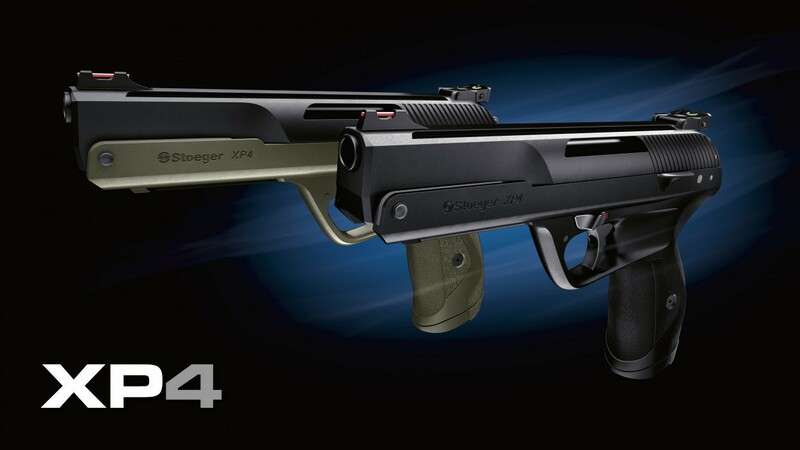 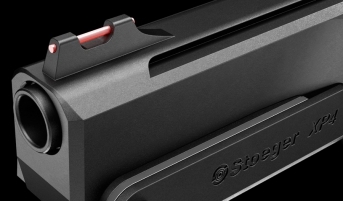 The new Stoeger XP4 air pistol is infused by our lineage of firearm expertise. 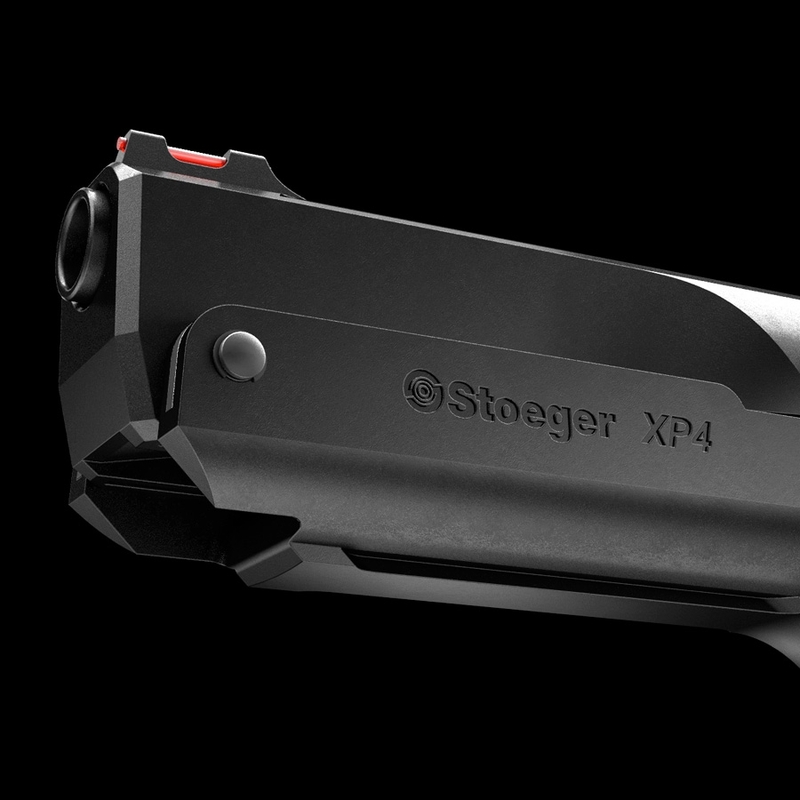 The XP4 lines have been conceived for an easy ambidextrous handling. 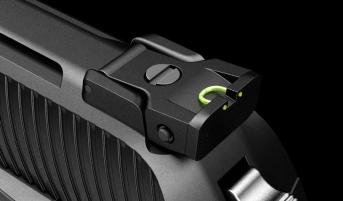 Composite corrosion free frame technology for light and extremely attractive ergonomic. 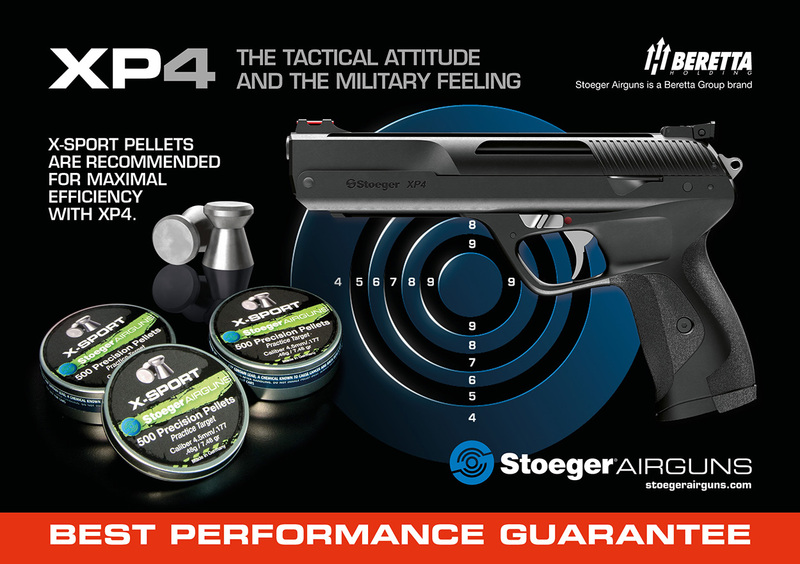 The new XP4 caliber 4,5mm / .177 adopts the recoiless single shot pre-compressed technology for optimal shooting comfort and accuracy. 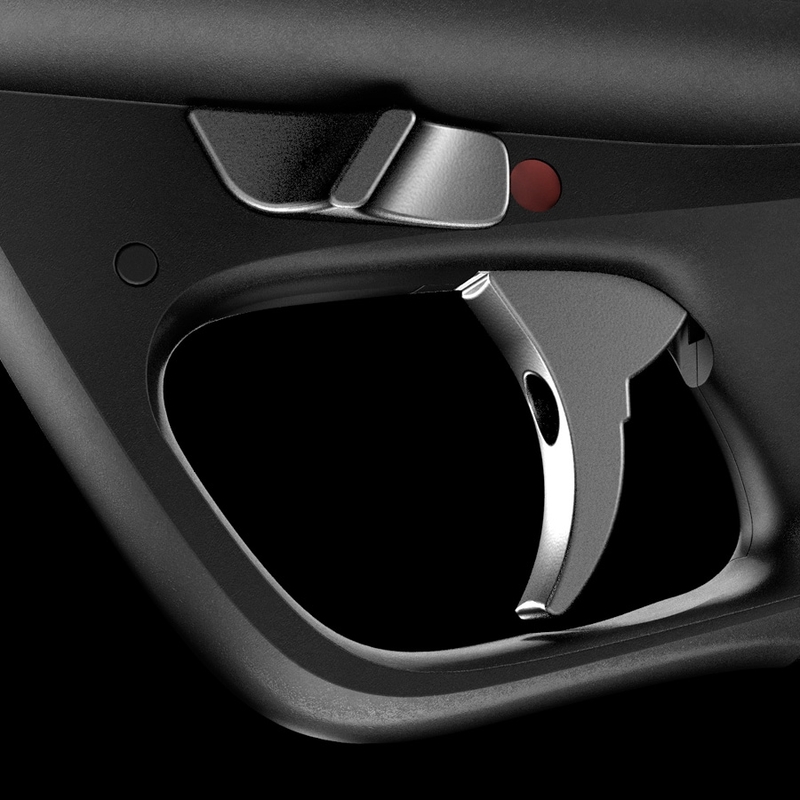 Double stage trigger. 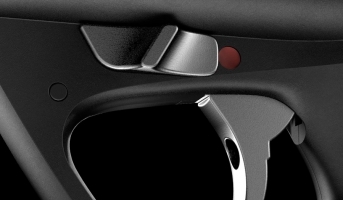 Automatic safety. 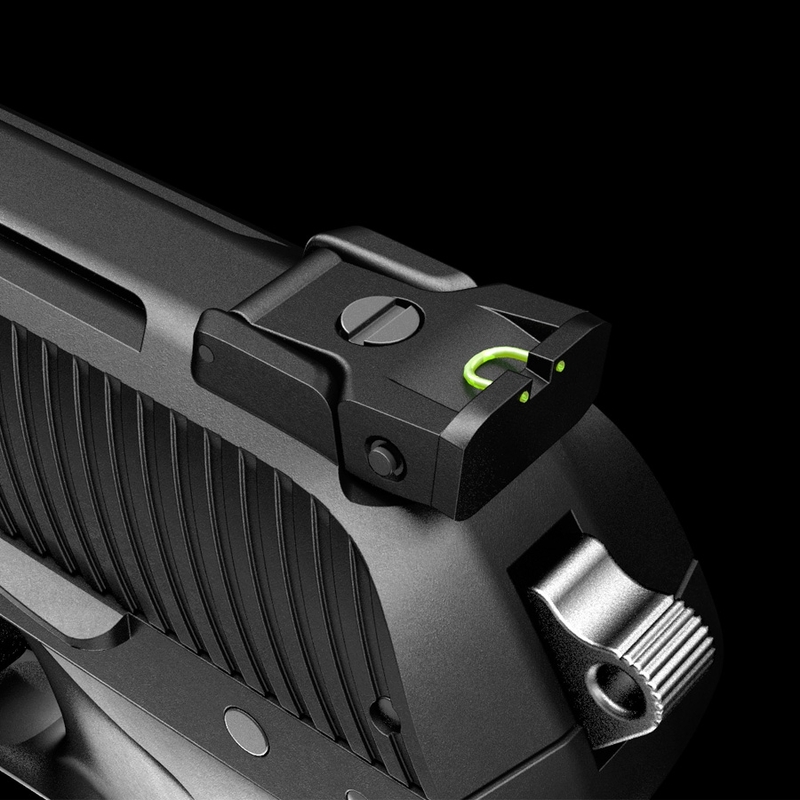 Precision sights with adjustable windage and elevation rearsight and fiber optic inserts for maximum visibility. 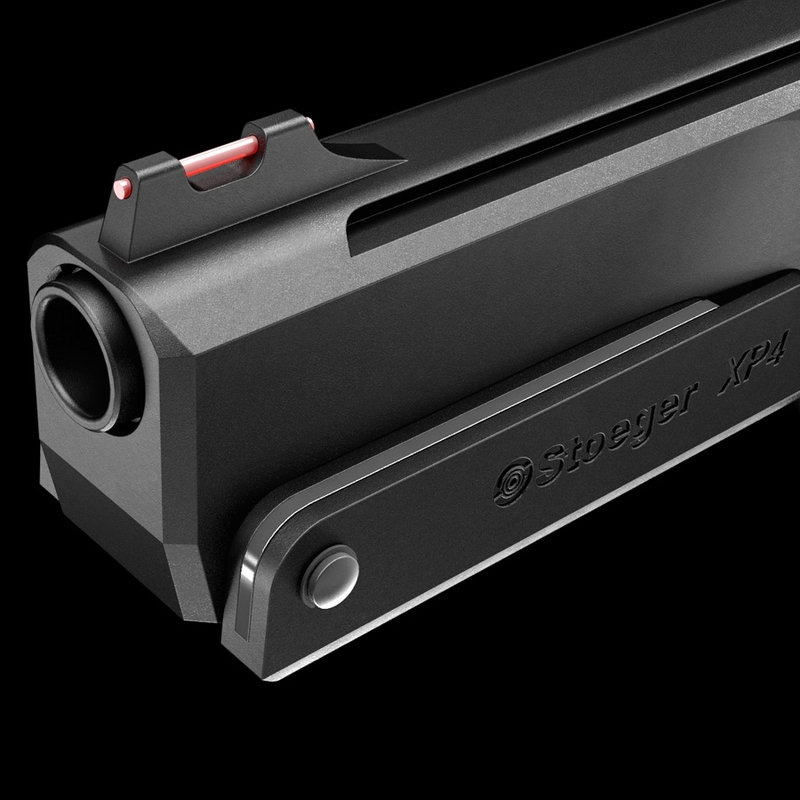 Integral slide and underneath rails for laser devices, flash lighters or other type of accessories. 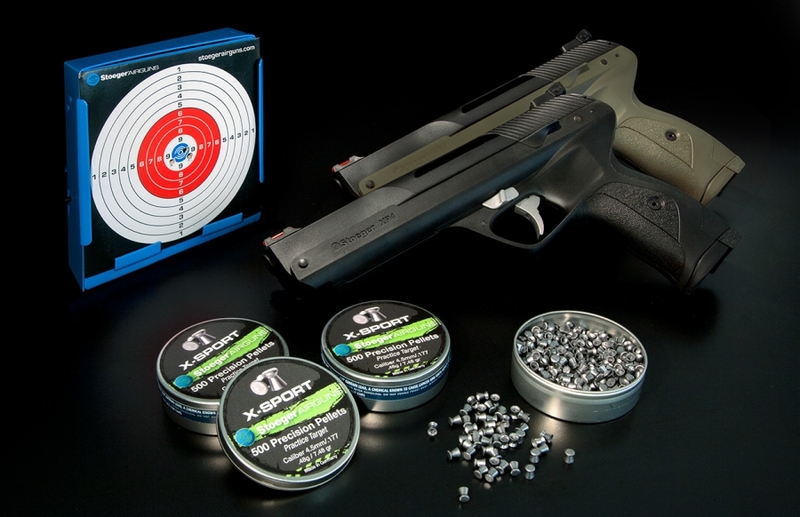 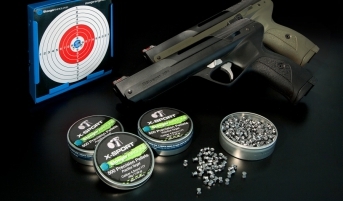 X-SPORT pellets are recommended for maximal efficiency with XP4.